• Understanding the difference between strategic, operational, tactical, and technical threat intelligence. 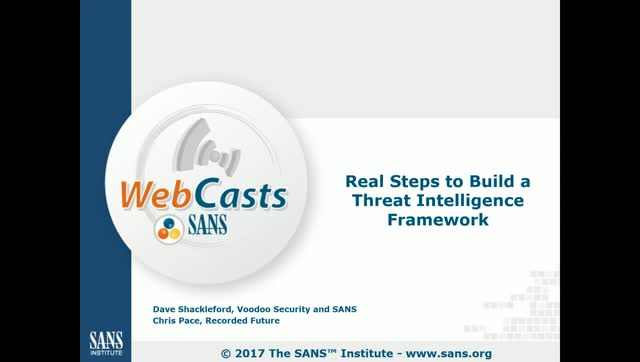 • Applying threat intelligence to monitor for emerging threats, better prioritize vulnerabilities, and more clearly understand your own threat surface. • Find the parts of your security operations that can reap the most benefit from the application of relevant threat intelligence.